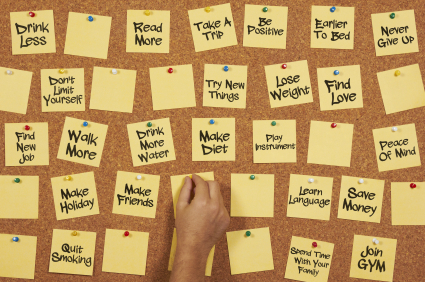 New year, new goals … what to do, what to do? How about making a plan to go back to school? One of the easiest steps in that journey is to transfer your service member’s Post 9/11 GI Bill benefits to yourself to help pay for those classes. Eligible family members (spouses and children) can transfer as much as 36 months of the benefit to themselves to attend school if their service member chooses. Yes, the thought of transferring anything within the government conjures thoughts of long lines of red tape and months of waiting for an answer. However, this process could not be easier. One website. One button. A handful of minutes. That’s it. Your service member can log in using their CAC reader at home or the office. You can also log-in using their MyPay account information. The eligible family members will pop up and you assign them the number of months of GI Bill benefits you would like them to have. Most experts suggest assigning just one month of benefits to each beneficiary because this, in essence, holds their place in the system and allows the service member to move months in and out of that family member’s account as necessary. Then, push the submit button. It’s that simple. The service member can go back in and change the number of months at any time. They can switch how many each family member receives or even take all the months back for their own education. The only catch is that benefits most be transferred before the service member retires. No months can be assigned to a child, who for example, is born after the service member retires. So, even if you think your straight-A, 7-year-old son is a shoe in for a scholarship, transfer just one month into his account so you can add more later, just in case. See, one New Year’s resolution done. It’s that simple. Now, on to applying to college!